A new documentary reveals a psychologist’s secret study, and the devastating effect on its subjects David Kellman, Robert Shafran and Eddy Galland. Documentaries often boast “unbelievable” tales, but they rarely deliver. 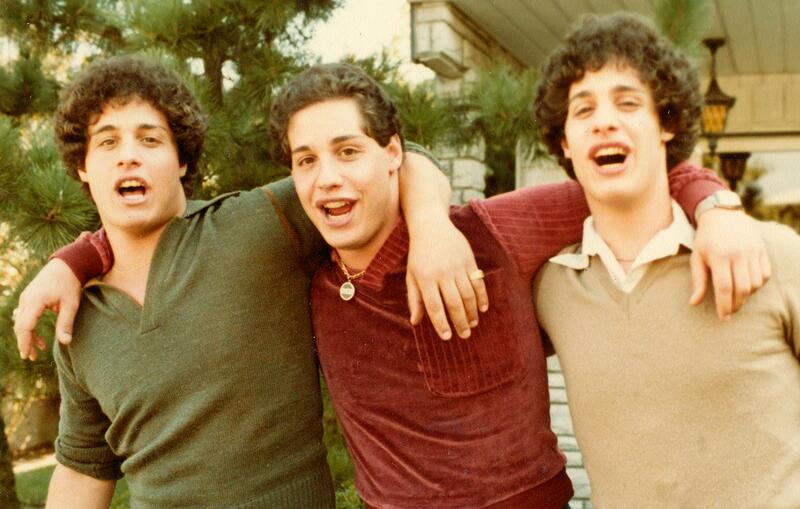 Tim Wardle’s Three Identical Strangers actually lives up to its billing. It’s “the single best story I’ve ever come across,” says the director. If you lived in New York City in the 1980s, the first half-hour of his film may be familiar. Three 19-year-old men became local celebrities after they discovered they were triplets separated at birth: Bobby Shafran met his mirror image, Eddy Galland, after he was mistaken for him at Sullivan County Community College in 1980. (Galland had dropped out the previous semester.) Once introduced, they assumed they were twins—until David Kellman saw their photo, his face times two, in a local paper reporting on Shafran and Galland’s reunion. The media andandclip after clip of the three brothers on talk shows in matching clothes. Shafran and Kellman are interviewed throughout the film, but something is off: Where’s Galland? A partnership between a mental health care provider and colleges is redefining emergency mental health care on campus – helping students get needed care without losing track of their academic goals.